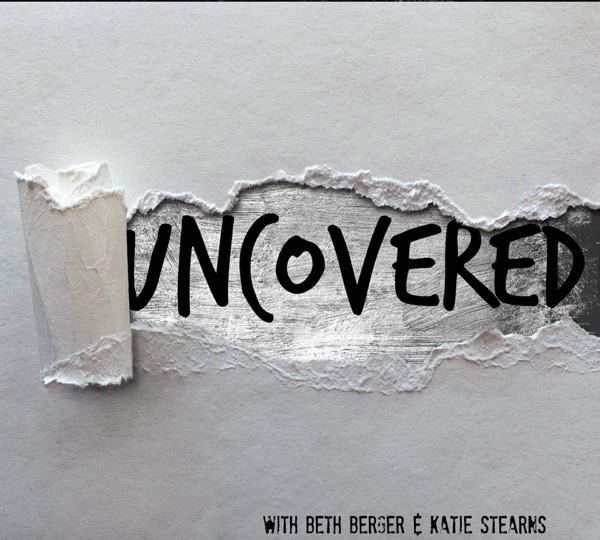 Uncovered the Podcast | Listen Free on Castbox. Epi 22: The 1967 equivalent of shook! Epi 21: Stick with your government name, people! Epi 14: The juice is on the loose! Epi 13: Why do you need roomy slacks?